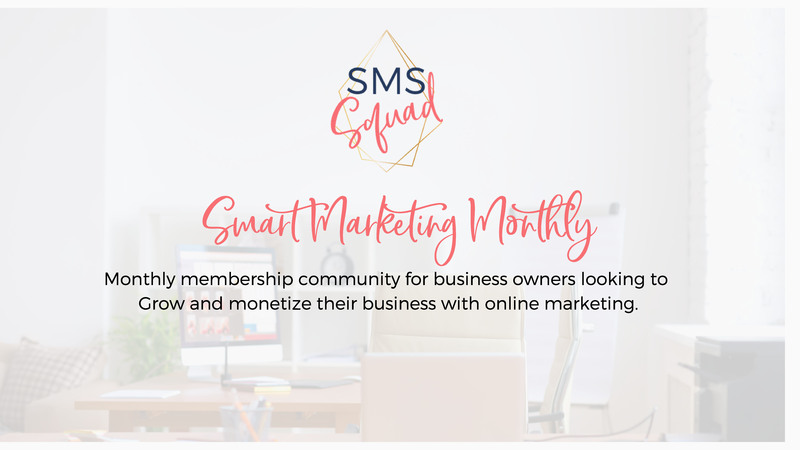 Monthly membership in a community of like-minded entrepreneurs, small business owners who are looking to grow their business online. Online marketing is everything from websites, content marketing, email marketing, social media, paid media and tools to help you drive traffic, leads, and sales. 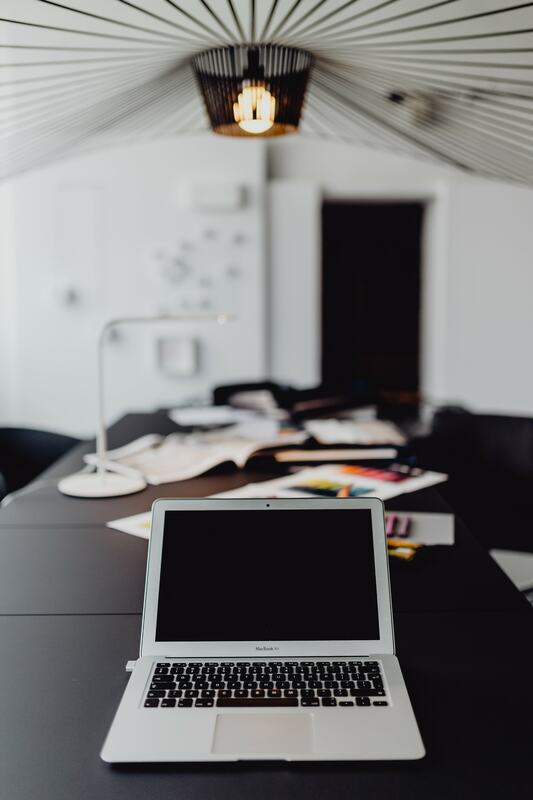 We help you create a solid online marketing plan all while keeping you in the loop of new algorithms, social media features and how to apply them to your business strategy. 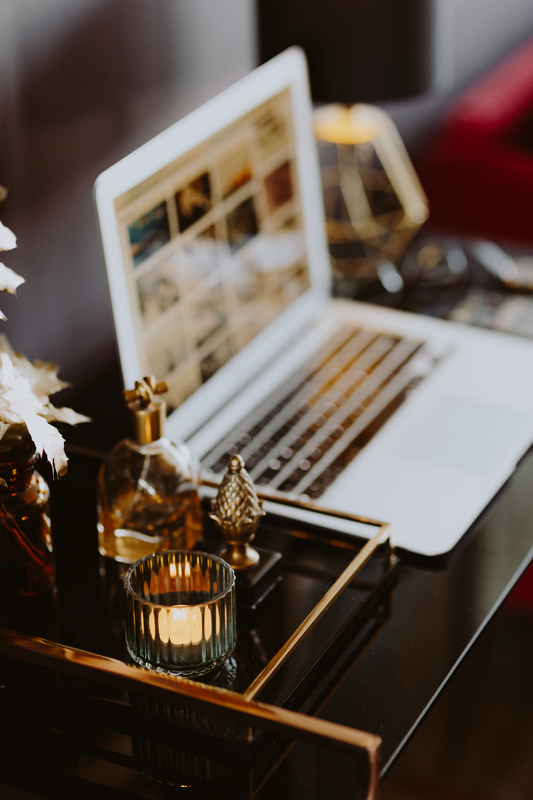 We’ll help you sort through what to use and what not to so you aren’t always chasing the shiny objects when it comes to online marketing. Grow and monetize your business with online marketing. Stay up to date with algorithm and platform changes in social media that seem to happen daily. Learn to use the newest features on the most popular social media platforms and how to apply them to your business. Meet other like-minded community members. Find an accountability partner who is a business owner just like you. Monthly Live (and Recorded) Workshops on all online marketing topics from websites to content marketing to social media platforms and more. Monthly Topic Q&A and group discussions each week. And we will give you fun stuff like premade Canva templates for your social media needs. Monthly calendars to help you plan out your strategic online marketing plan each month with opportunity for group feedback. Resources and recommendations throughout the month. A community of like-minded business owners in the FB Group to help you grow, make connections and maybe some partnerships! All business owners looking to incorporate online marketing into their strategy. We specialize in marketing in small to large local communities, but most of what we talk about will also benefit those marketing nationally as well. My goal is to teach everyone in this group how to use online marketing in a way that brings you more traffic and leads, so you can make more sales to grow your business. READY FOR THE NEXT STEPS TO GET YOUR BUSINESS ONLINE?